Click Here to see the sights, read the updates and get the bur­den for New York City. This entry was posted on Thursday, September 7th, 2006 at 2:41 pm. 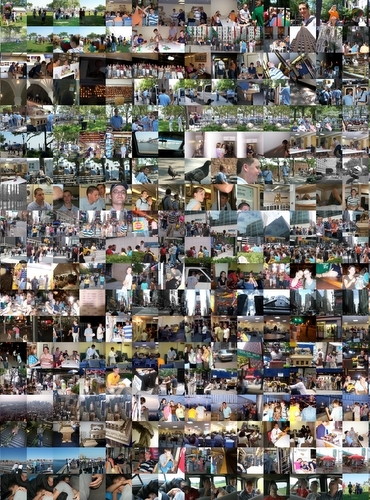 It is filed under Event Wrapups, Photos and tagged with event, missions, nyc. You can follow any responses to this entry through the RSS 2.0 feed.